The Bitly App Just Got Better, Right in Time for the Holidays! Just in time for the holiday season, we’ve got a special gift for our iOS users: a totally new mobile experience! We’ve revamped our iOS app experience with a few cool new features that you can use starting today. Just update your Bitly app or check it out in the App Store. 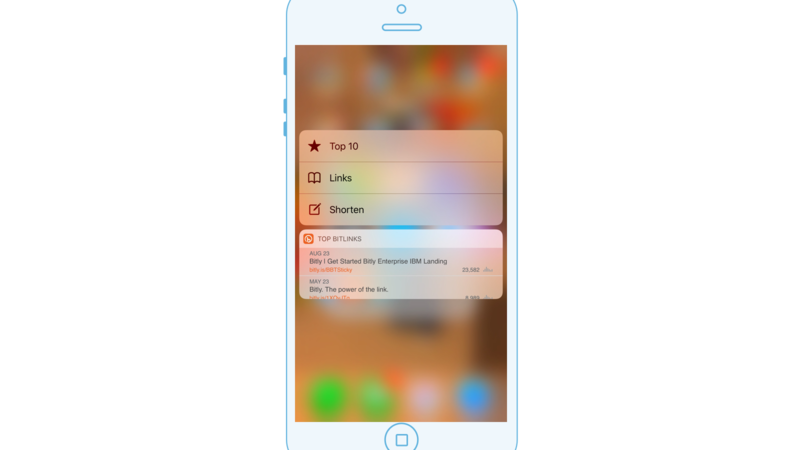 If you have an iPhone 6S or later, you can peek and pop with the Bitly app! Press the Bitly app from the Home screen to bring up a menu that will allow you to access your top Bitly links, check your link history, or shorten a copied link. 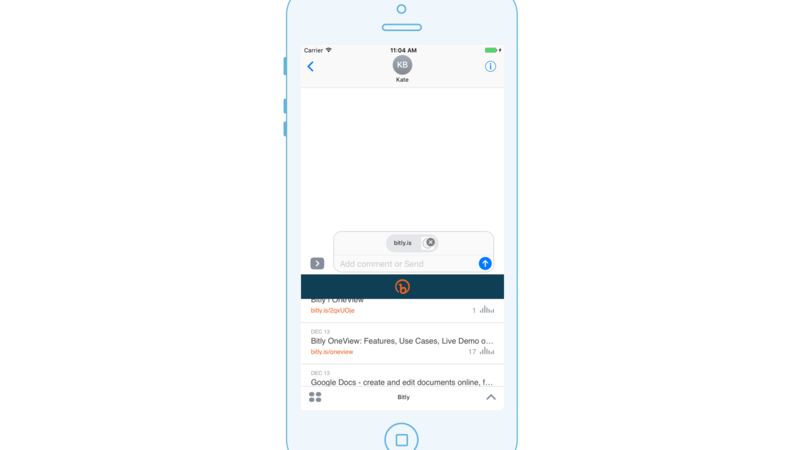 Instead of hopping back and forth between apps, you can now access your Bitly links from right within iMessage. Just tap the “Apps” button to access the Bitly app and a list of your recent Bitly links. That way, you can paste the Bitly link from right within iMessage. Track your success with a swipe! Now, the Bitly app offers a daily widget, which means you don’t even have to open the app to see your top-performing links of the day. 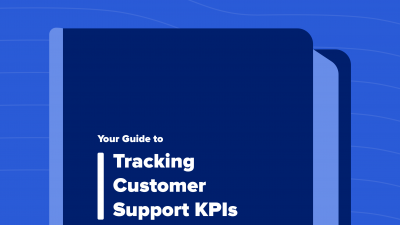 Just swipe right on your home screen and you’ll instantly see your daily metrics. This way, you’ve got your campaign analytics right in your pocket. See what’s working, wherever you are, from a dashboard that can easily be shared with colleagues during meetings and projects. This app comes on the heels of our other updates this year. 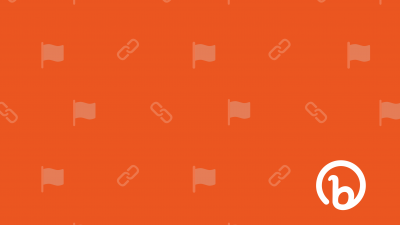 Earlier this month, we launched Bitly Campaigns, we upgraded the user interface for every user, and we introduced cool functions like Brand Manager and link redirect history. For Bitly, 2016 was definitely a time where we were determined to keep pushing and making it easier than ever to empower everyone to use Bitly links and see clear across the Internet – whether you’re trying to track ten channels in a multi-touch campaign or just trying to track if someone opened your text or email linking to your wish list for the holiday season. 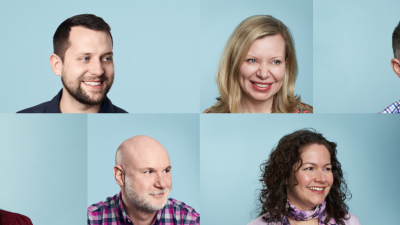 Now, it’s time to reflect on all the great things we’ve accomplished here at Bitly this year and we hope you do the same. Happy holidays!